Taztanks has been installing large steel water tanks in Tasmania for over 14 years and has extensive experience in supplying and professionally installing your next water tank, whether you need Household water storage or Commercial water storage, we now have a range of tanks to suit all your needs. By becoming a one stop shop we now save you time and money by not having to call multiple places for quotes and by getting the best deal possible without all the fuss. Speaking directly to our professional sales team who are actually in Tasmania makes certain you are getting the best possible experience and who will see your order right through from quote to the completion of installation. 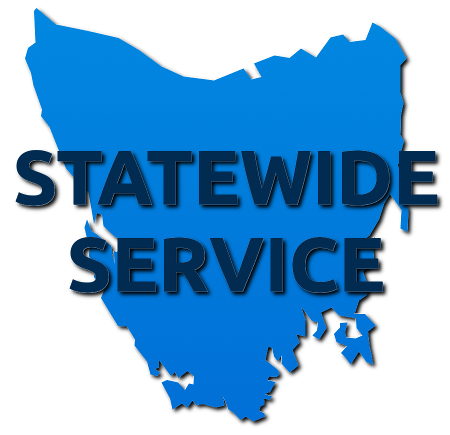 Taztanks services the whole State with a State sales representative on the road we can come and give professional advice on what's best for your water storage needs.